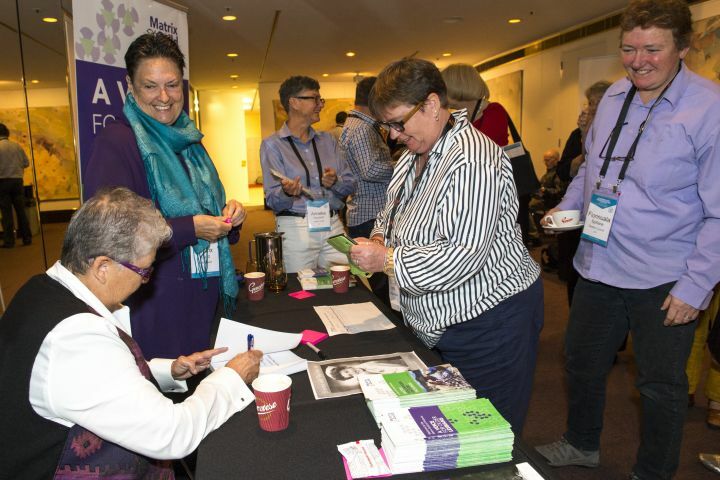 Improving healthy ageing pathways for older LGBTI people, their visibility, and inclusion. 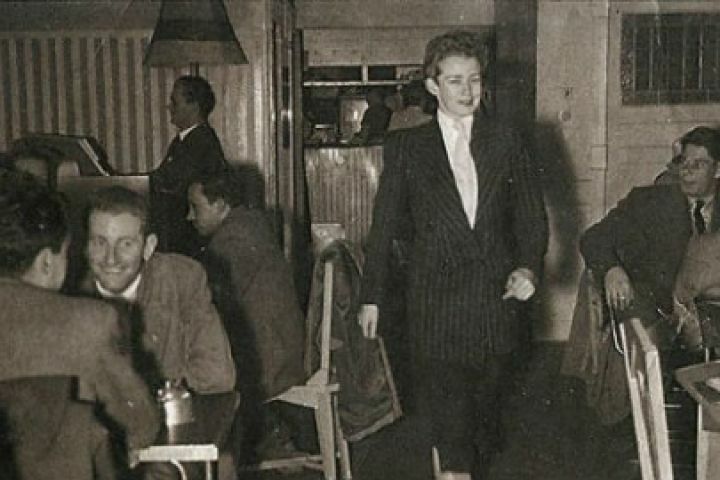 Learn more about Val’s history and our patrons. Access a range of information, resources and training. Information, services and support for service providers and consumers. 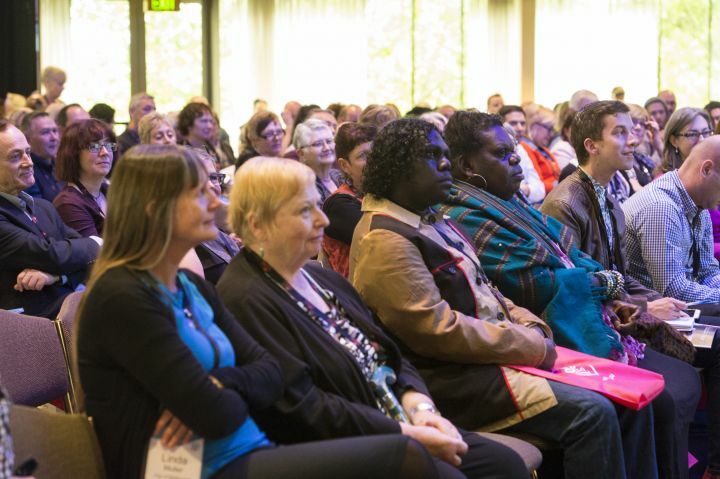 Find out more about the 2018 LGBTI Ageing and Aged Care Forum. Missed a newsletter? Explore our archive to find the latest updates. Want to hear more about Val's LGBTI ageing and aged care? Join our mailing list today.